The Association aims at conducting a cross country carnival which provides students with the opportunity to participate and to represent their school in accordance with the main aims of the Constitution of the ACC. The Cross Country carnival was first held in 1966 as a boys only carnival and girls joined the event in 1977. 2015 was the 50th anniversary of the carnival which is now the largest event conducted by the association with over 3,500 participants. 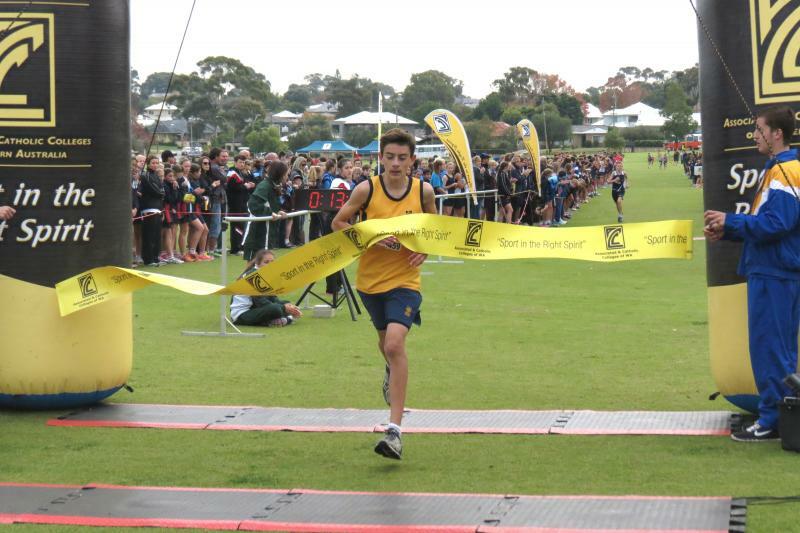 The Cross Country carnival is not divisional and all ACC schools are invited to compete on the same day. Traditionally the event is always held on the Thursday before the WA day long weekend in June. Scoring at the carnival is on the basis of placings and a runners place is their score i.e. place 23 = 23 points. The lower the place the better the score and the school with the lowest overall score wins. The scoring is also constructed such that for a school to qualify for an event they must have a minimum of three runners complete the course within the prescribed cut off time. To qualify for overall aggregate trophies schools must qualify for all events in an age group. The top three place getters in each race are presented with medallions and the top five place getters are selected in the honorary All Star team. A maximum of 6 competitors only per gender age group may run for an individual school. More students can be nominated for the carnival but only 6 may run per gender age group. The exception is the Open (U19) age group where 8 runners are allowed per event. For more information on the carnival follow the links to the left.